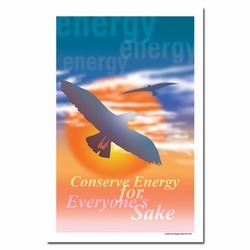 Theme: A similar design to our EP105 poster, a silouette of a bird against the sun with a powerful message of energy conservation. 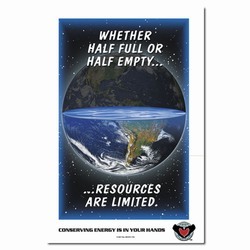 Message: "Energy, energy, energy. 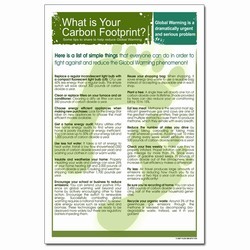 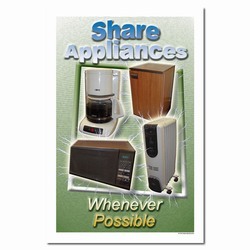 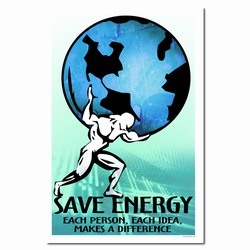 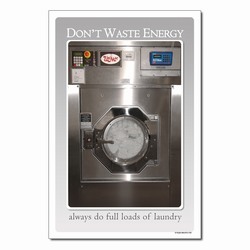 Conserve Energy for everyone's sake."